Mutual Fund SIPs have been one of the most popular and preferred forms of investment instruments in India. According to AMFI (Association of Mutual Funds in India), the total amount invested in Mutual Fund SIPs in the month of September 2018 was about INR 7,727 crores and India now has a total of 2.44 crores Mutual Fund SIP accounts. 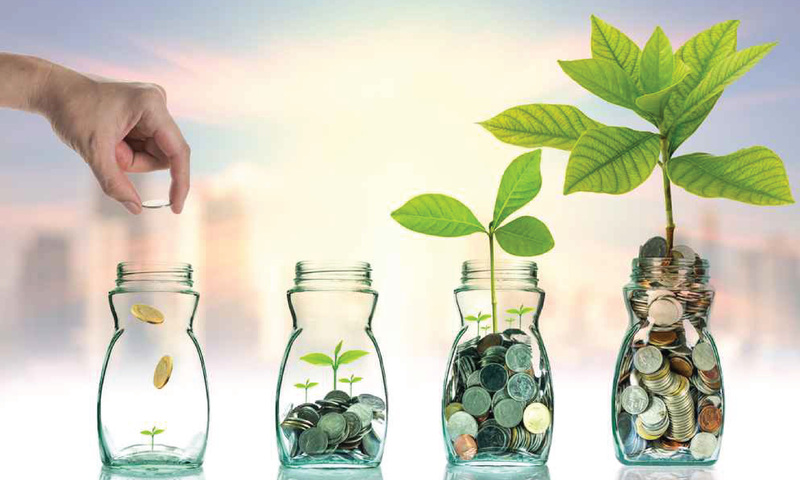 Systematic Investment Plans are similar to Recurring Bank Deposits in terms of the working procedures wherein you invest a fixed amount every month or quarter (as per your convenience) for any tenure of your choice. Why are Mutual Fund SIPs considered to be one of the best investment options for people with a regular source of income? 1) You can start investing in HDFC SIPs with an amount as low as INR 500 per month. The minimum amount for investing in an HDFC Mutual Fund SIP is INR 500. The maximum amount can be a value of your choice as per your suitability. You can also increase or decrease your monthly investment amount as your financial situation changes but INR 500 will still be the minimum amount you have to invest each month. Besides, you also have the option to add a single top-up amount to your SIP in case you get a bonus and wish to invest the money in your existing investment plan. 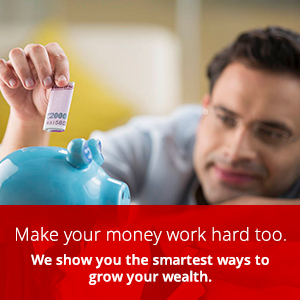 2) HDFC Mutual Fund SIPs help you take advantage of the power of compounding. You can use the power of compounding for your benefit by investing through HDFC Mutual Fund SIPs. Time is money! The sooner you begin investing, the longer is the time you can give your investments to grow and as such reach your financial goal much earlier in life. 3) Reap the Benefits of Rupee Cost Averaging with your HDFC Mutual Fund SIP Investment. Investing through Mutual Fund SIPs doesn’t require you to time the market. The idea is that if you keep investing irrespective of whether the market is on a high or a low, at the end of your investment term, you will find that the price at which you have purchased your units has averaged out. Your average per unit purchase price at the end of your investment term turns out to be much lower this way. This is known as “Rupee Cost Averaging” and is one of the greatest benefits of investing in mutual fund SIPs. 4) You can choose to invest in your HDFC Mutual Fund SIP as long as you like. You can choose the duration for which you wish to invest in HDFC Mutual Fund SIPs. The minimum time period of investment is 6 months. The maximum investment tenure can be decided by you. But do double check the funds you are investing in as some mutual fund SIPs have lock-in periods associated with them which you should be aware of. 5) Choose your HDFC Mutual Fund SIPs as per your risk appetite. Each one of us has a different frame of mind. Your investments should be one of the reasons you sleep stress-free. This is why HDFC Mutual Fund SIPs offer you investments in pure debt, pure equity or balanced funds- which are a combination of both debt and equity. While the market is subject to ups and downs, you can choose mutual funds that match your risk-taking capacity and prevent too many fluctuations in the value of your portfolio. 6) HDFC Mutual Fund SIPs are a convenient way to save tax. HDFC Mutual Funds, also known as ELSS (Equity Linked Saving Schemes), have gained a lot of popularity over the years to save income tax. You can avail tax benefits of up to INR 1.5 lacs per year by investing in HDFC tax saving mutual fund SIPs under section 80C. The returns offered by ELSS schemes are much higher than the other instruments used for tax saving purposes. That explains their wide-spread popularity. Whether it is to save tax or invest towards attaining financial independence, feel free to contact us to invest in HDFC Mutual Fund SIP schemes. Very informative blog. I was looking for some investment options. It seems that mutual fund is the best option for investment.